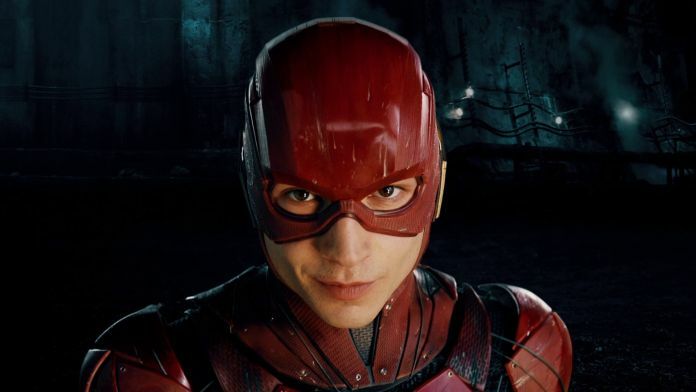 Things have not been moving with Barry Allen-esque speed on Warner Bros.' The Flash, and it seems star Ezra Miller is doing all he can to try and turn it around. We knew the actor, who had played him briefly in Batman v Superman and in full in Justice League, was holding out hope that a solo movie would happen. In fact, he was more confident than most that it would. And now we have some indication why that is. Miller REALLY wants to make this movie happen, and according to THR he is taking matters into his own hands by writing the script. He's working alongside comics legend Grant Morrison, who had one of the great Justice League runs of the comic, so that's a good sign, albeit in a sea of bad omens. First of all, Miller seems to clashing creatively with directors John Francis Daley and Jonathan Goldstein, the Game Night and Spider-Man: Homecoming duo who were brought on as Warner Bros. moves in a lighter direction for the DCEU. Miller is insisting on taking a darker approach to the material, which is in keeping to the Zack Snyder approach the studio wants to move away from. Furthermore, Miller's deal to play the Flash expires in May, so this is a desperate Hail Mary that isn't likely to succeed. The studio may be doing this just to keep Miller happy, without having any real intention of making his version of the movie. Multiple filmmakers have come and gone from The Flash already, including Phil Lord and Chris Miller, Rick Famuyiwa, and Seth Grahame-Smith. I don't know if this ever happens, or if we see Warner Bros. go in a similar route they went with The Batman and Joker, which is to basically start over outside of DCEU continuity.